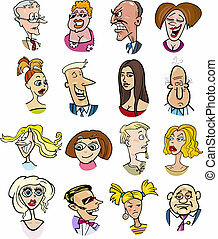 Cartoon people characters emotions. 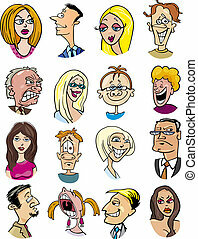 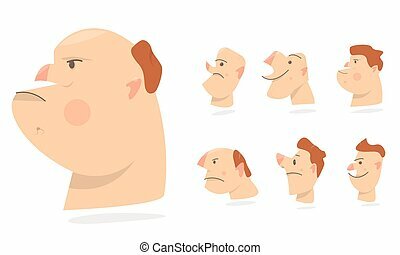 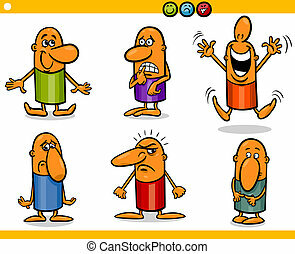 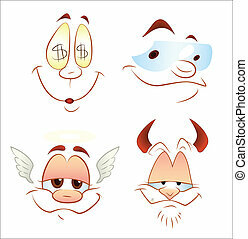 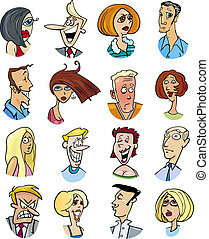 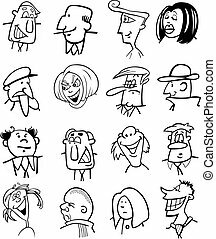 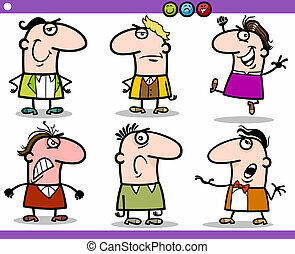 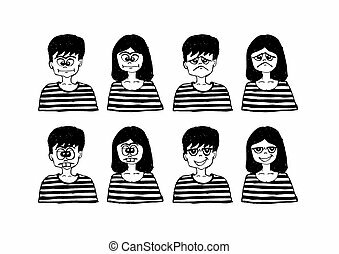 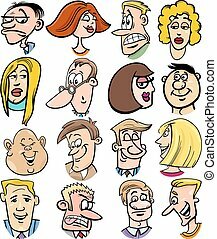 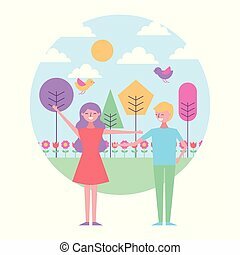 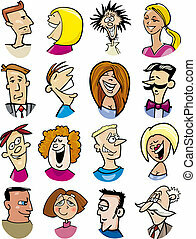 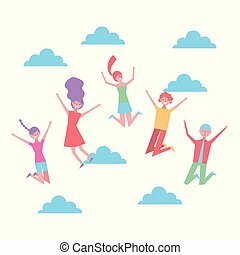 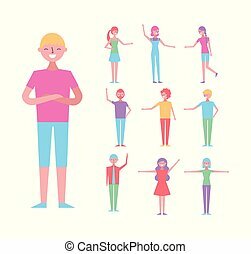 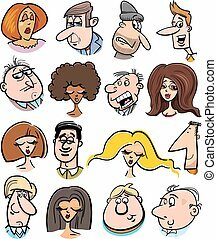 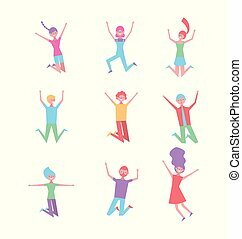 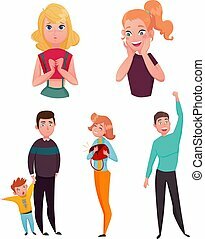 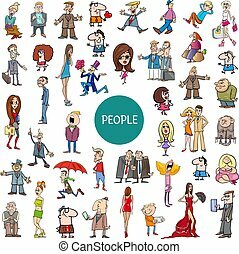 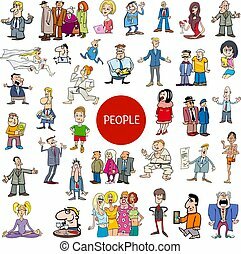 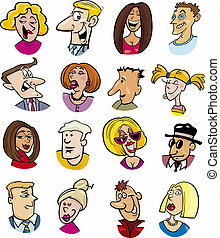 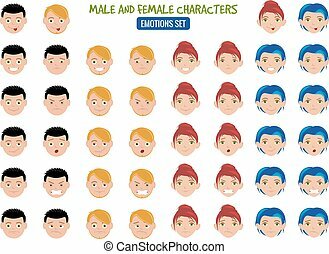 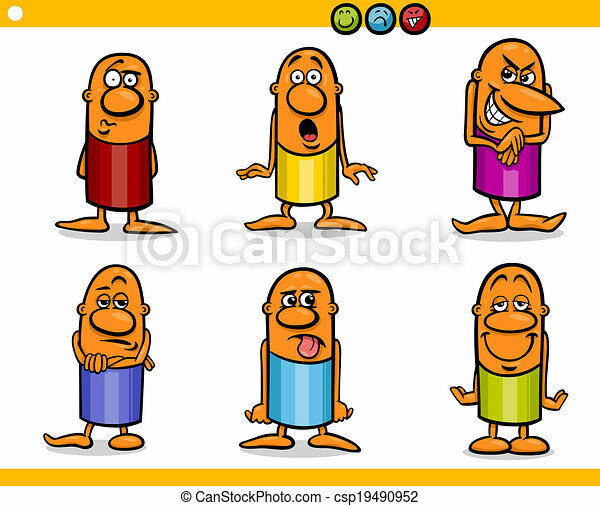 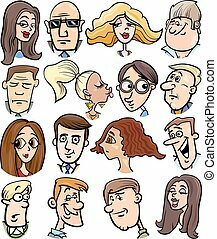 Cartoon illustration of funny people emotions or expressions characters collection. Funny faces, different expressions of emotions. 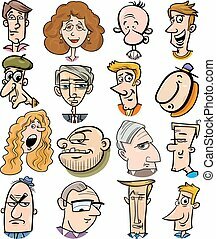 Cartoon comic caricature. 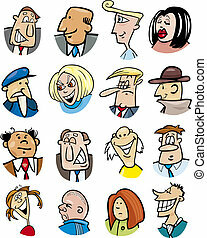 Characters people avatars.